There’s been a lot of debate in the past few years as to what a smartwatch needs, and what makes a good wrist-mounted device. This is Apple’s answer. It’s a smartwatch infused with the same innovation and outside-the-box thinking that made the original iPhone such a pivotal device for mobile technology. As with any mobile device, it’s the software that really sells it, and Apple is making strong strides to support developers early on in the product lifecycle. 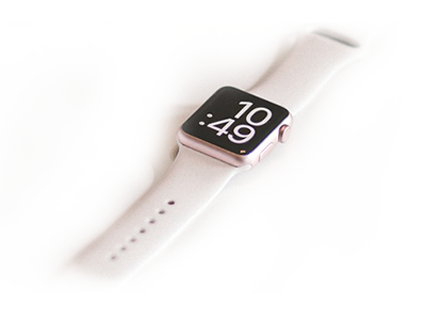 We’ve jumped headlong into the new WatchKit API, and we’re standing by to get to work on your Apple watch app ideas. 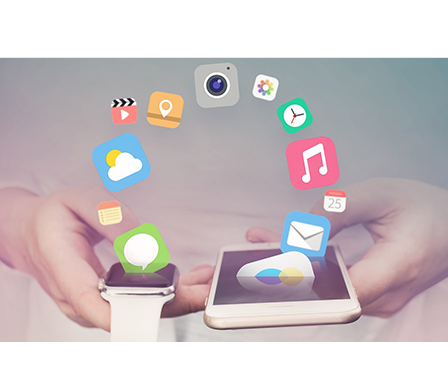 Demand for Apple watch apps will be huge and Software Developers Inc is here to help our clients take advantage of the Apple Watch launch. Opportunities like this don’t come very often! Software Developers Inc. is standing by to build your Apple Watch apps. 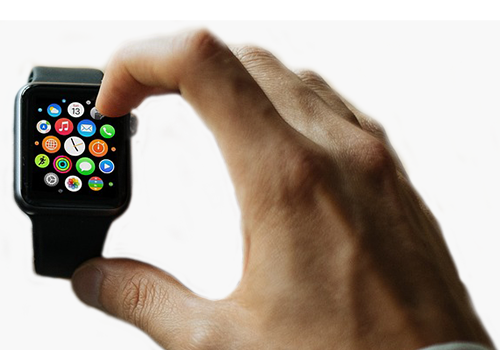 Bring your Apple watch app ideas to 408.802.2885 and get your next entrepreneurial venture started.